Own website presentation is today necessary and you should have a website for doing or starting your business. Creating websites is no „magical ability“. 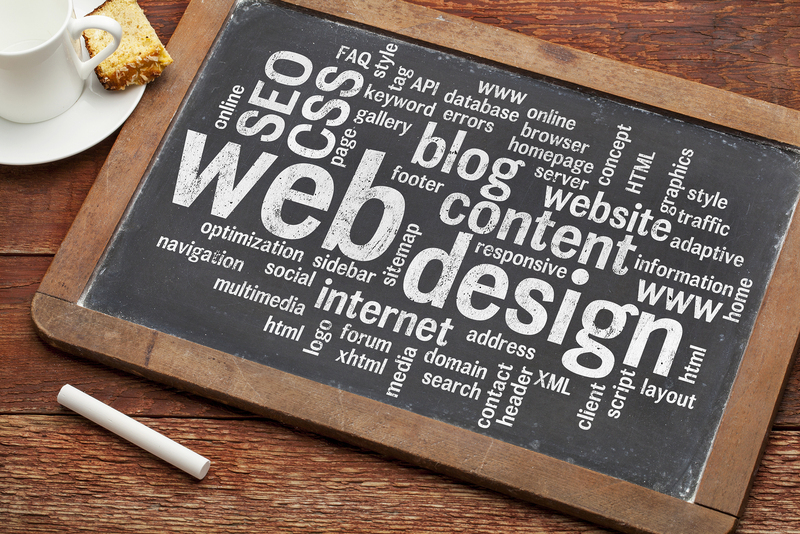 You can create your own website without any programming skills. Best way is to use some CMS (Content Management system). 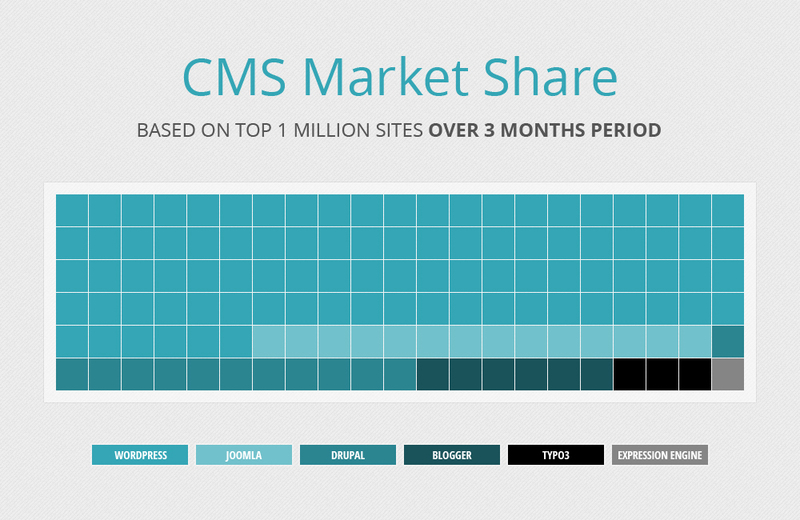 CMSs are often used to run websites containing blogs, news, and shopping. CMSs typically aim to avoid the need for hand programming. Below you can see market shares for most popular CMSs. As you see, WordPress is the most popular blogging system in use on the web, at more than 60 million websites (source: Wikipedia.org). There is a lot of another CMS systems, but I like WordPress for easy and intuitive interface and therefore I recommend it for beginners in web design. Using WordPress could be created a nice website even without any knowledge of HTML or CSS. User with basic knowledge of PHP and MySQL can develop almost everything. 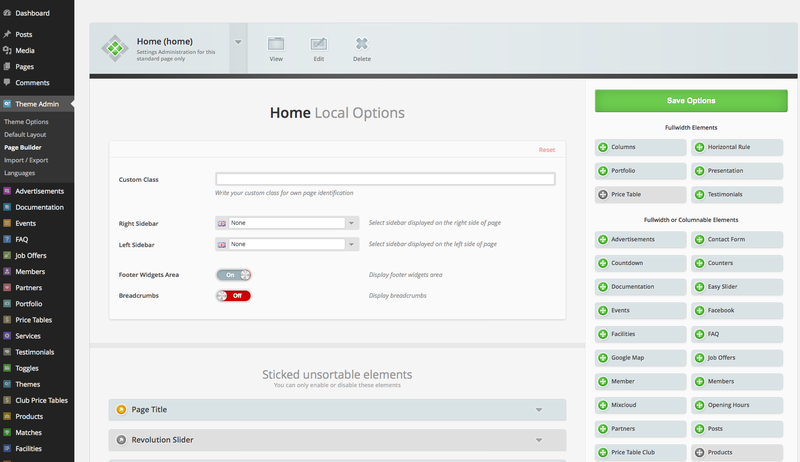 Web designer like WordPress for plugin architecture and a template system. 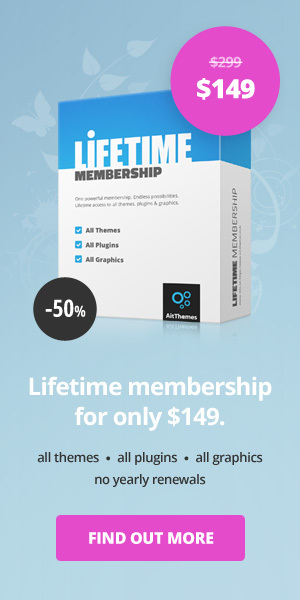 There is lots of templates and plugins, which could be download from Internet. Many of them are free, but for better results are recommended paid templates. support of multimedia files and services, e.g. Flickr, Youtube, Vimeo, etc. Despite of some disadvantages I find WordPress as the best solution for small and medium sized websites and good system for beginners in web design.